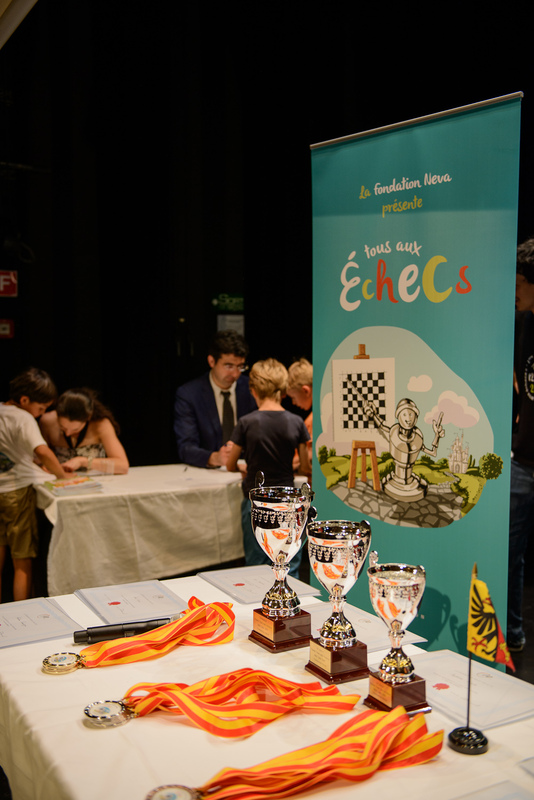 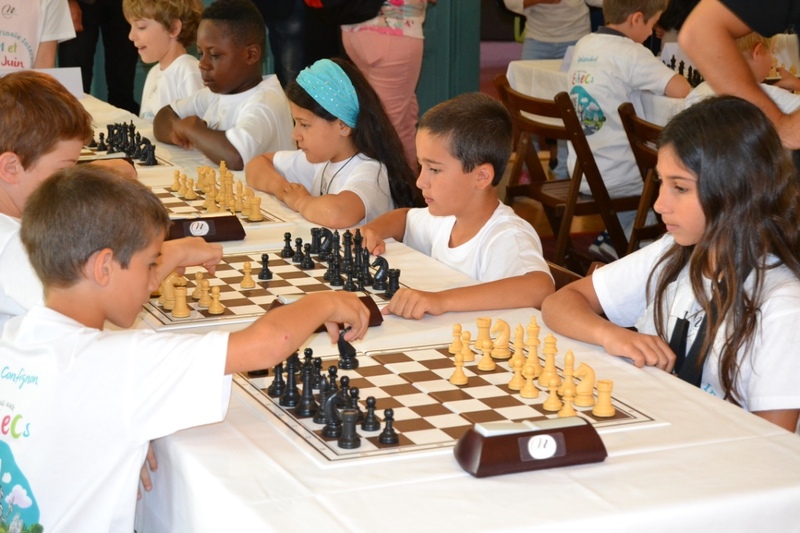 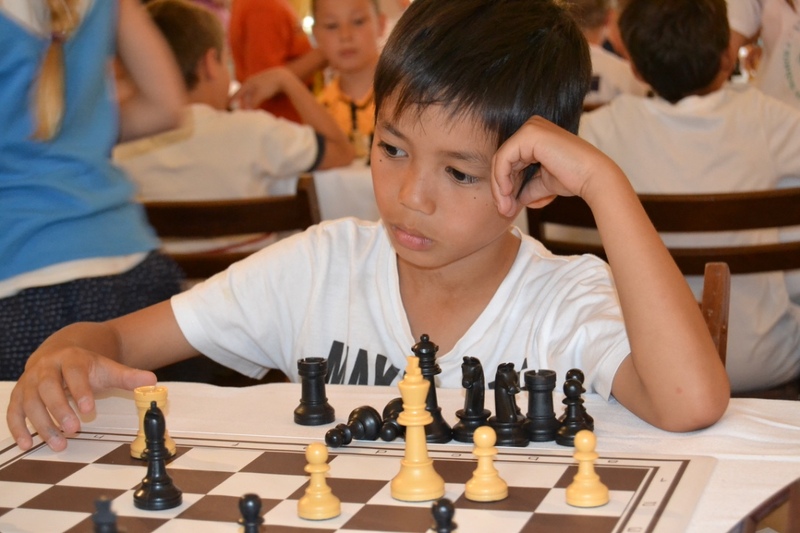 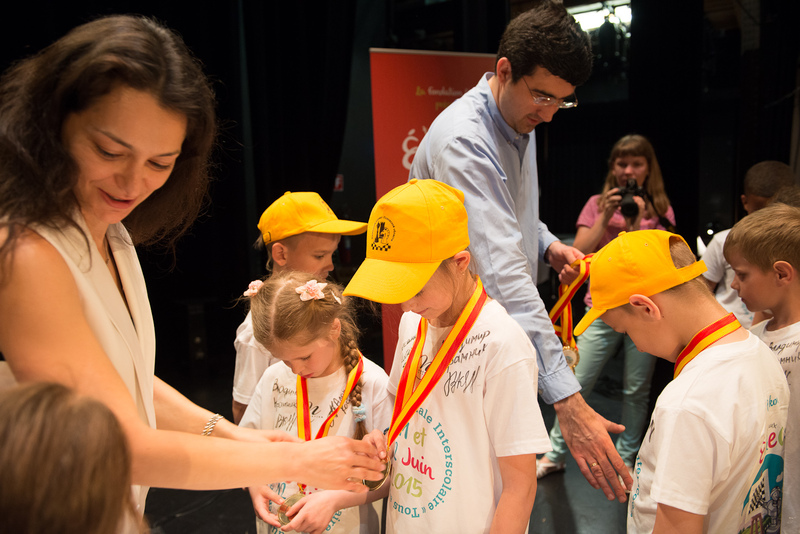 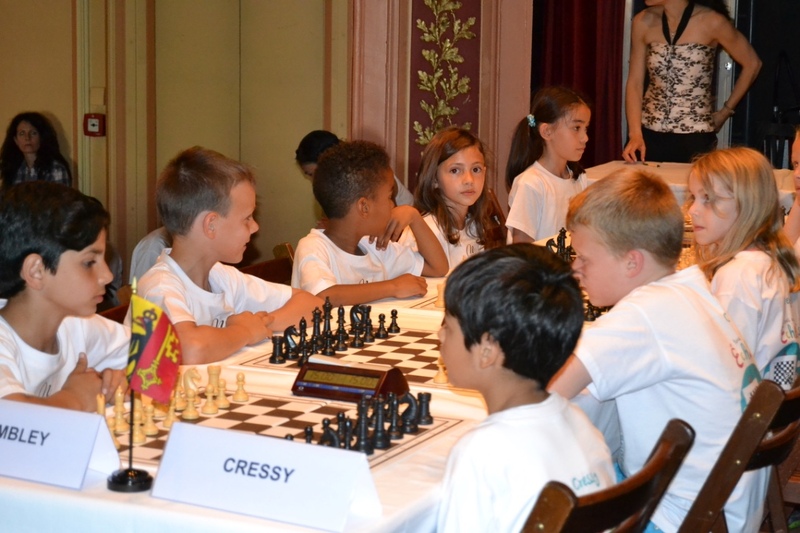 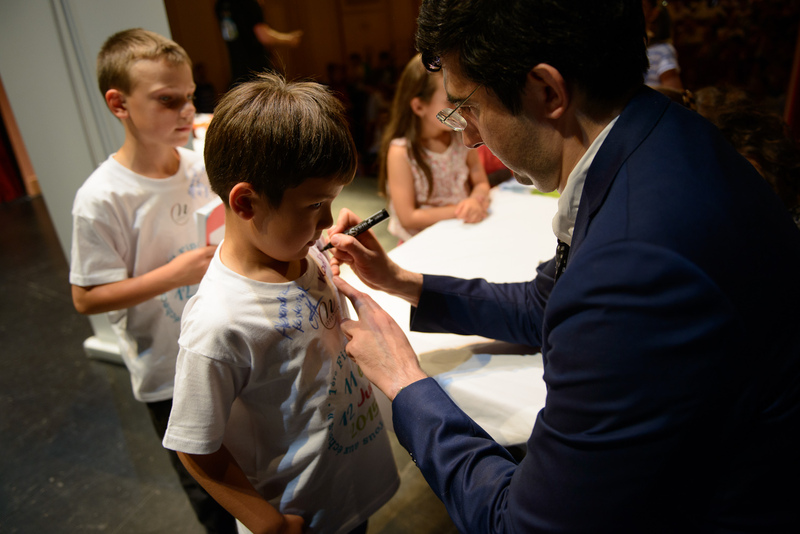 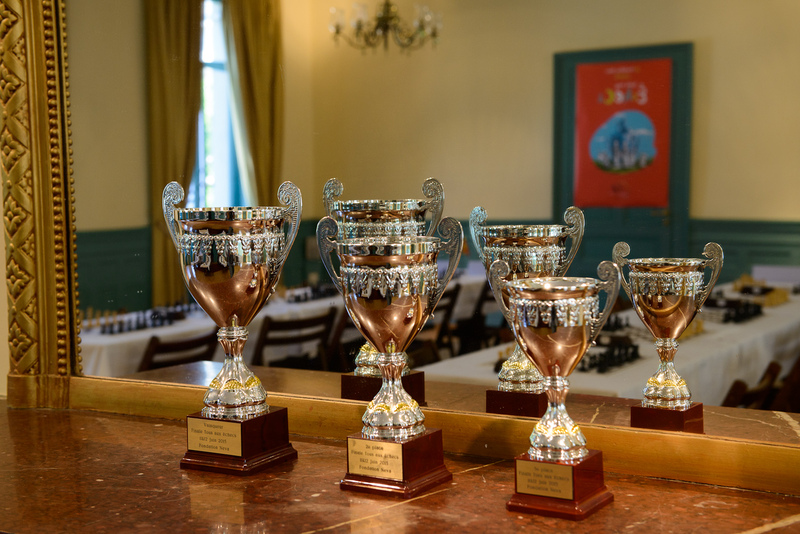 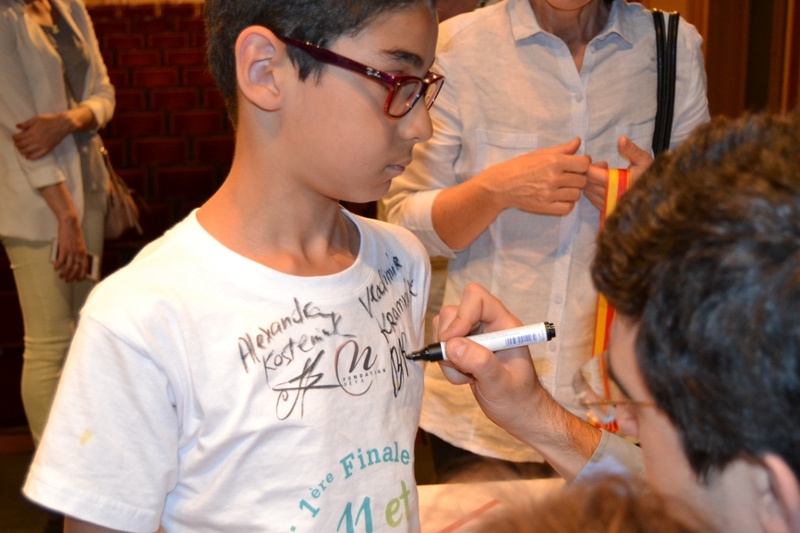 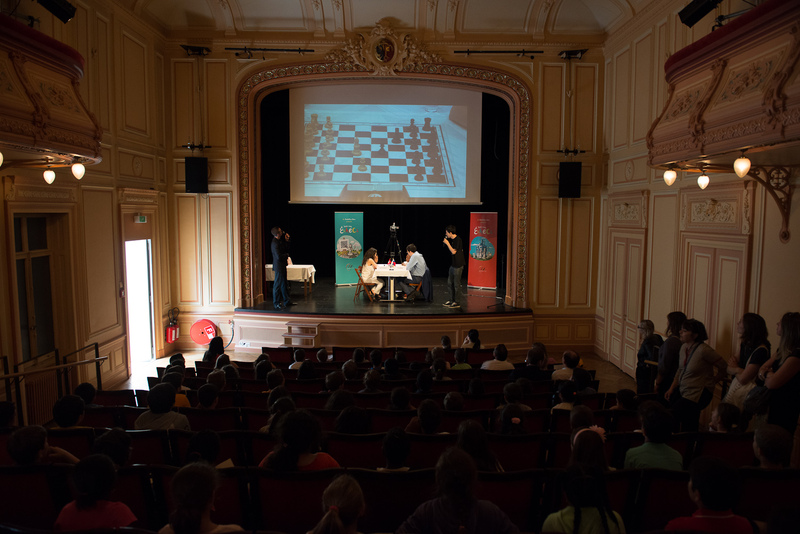 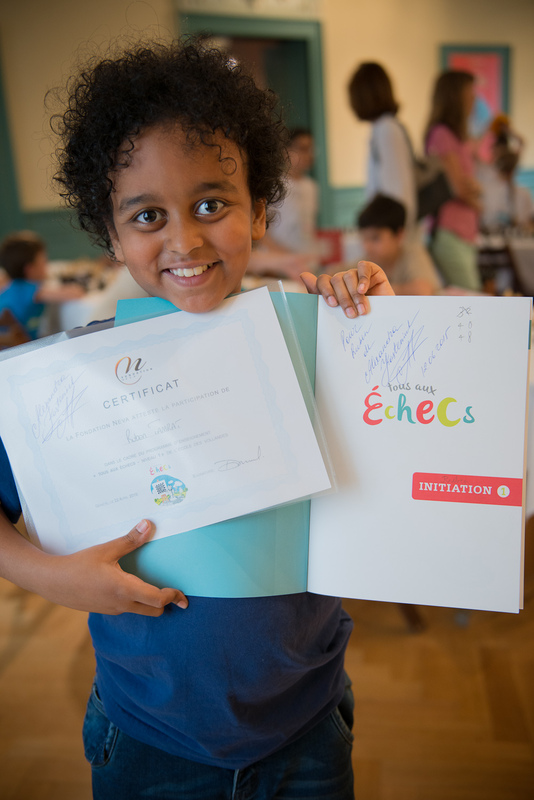 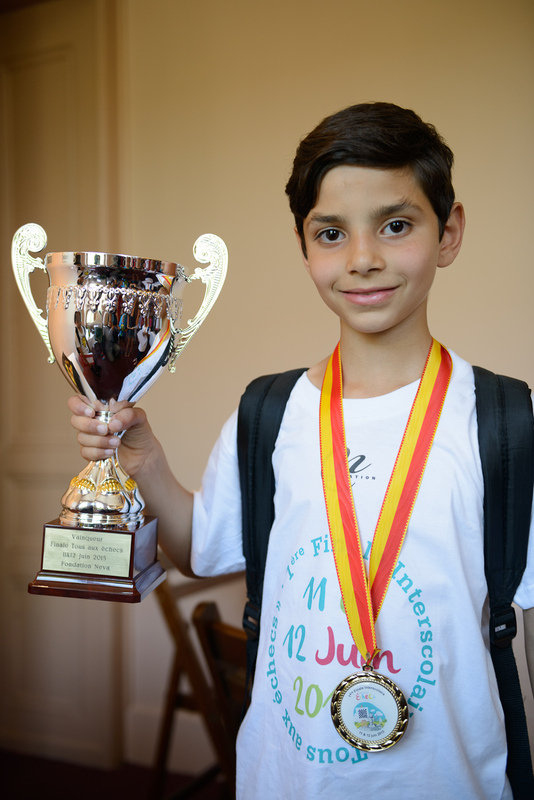 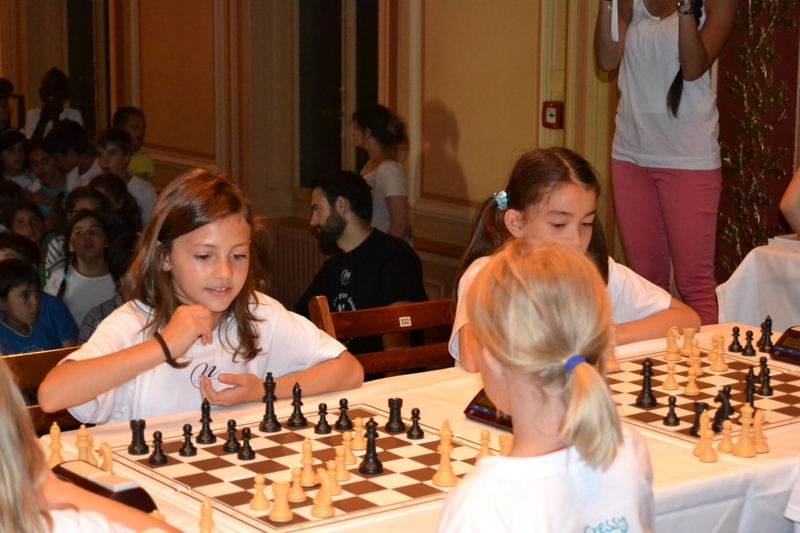 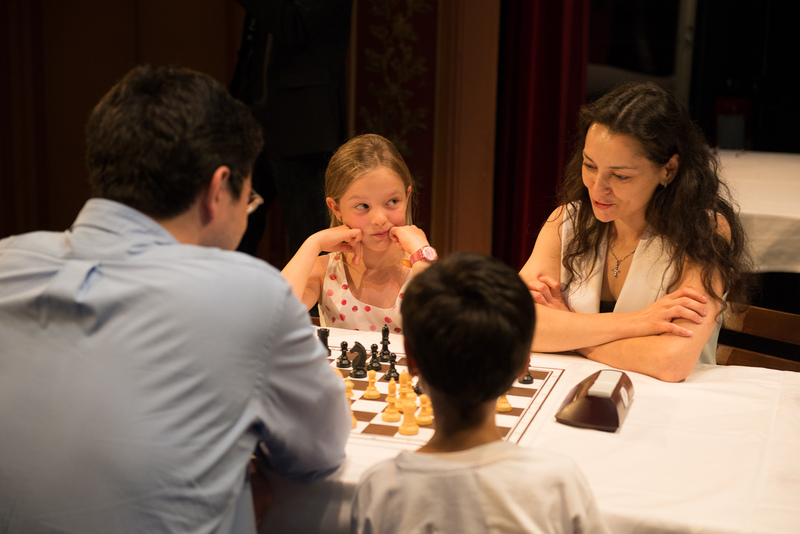 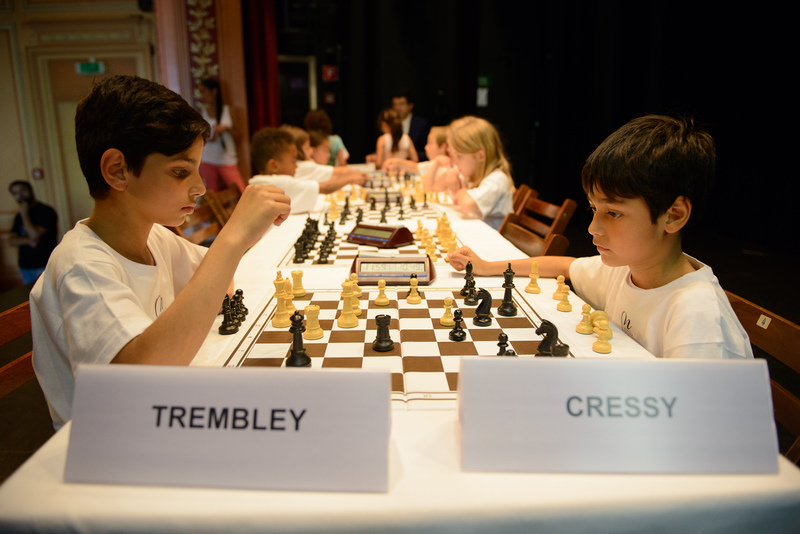 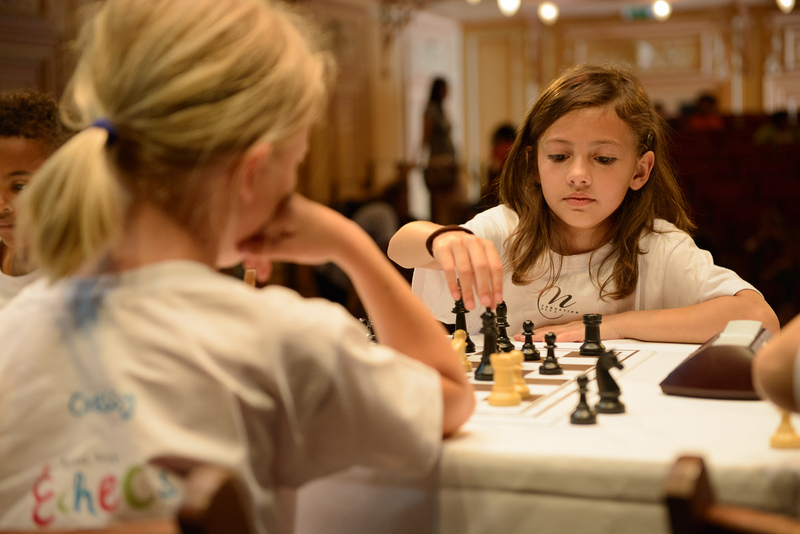 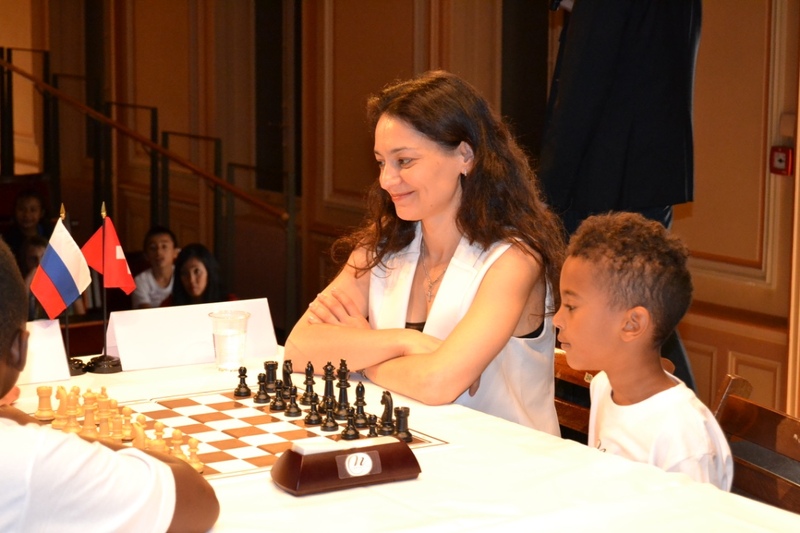 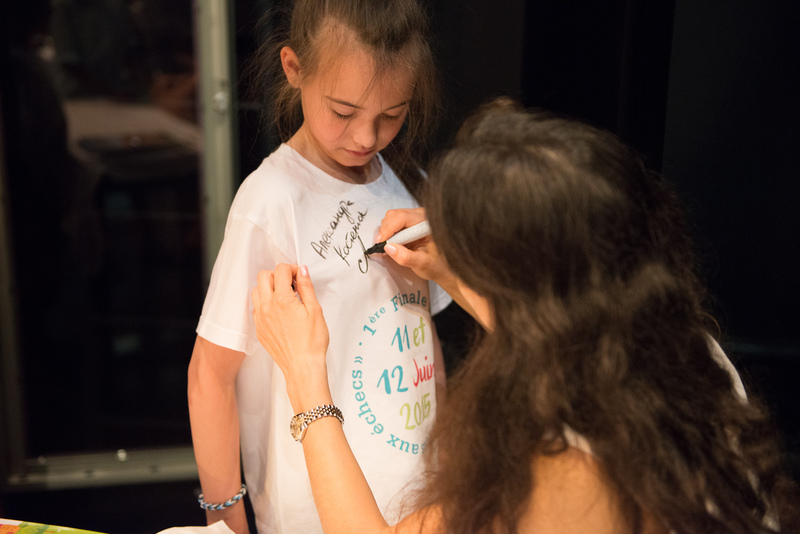 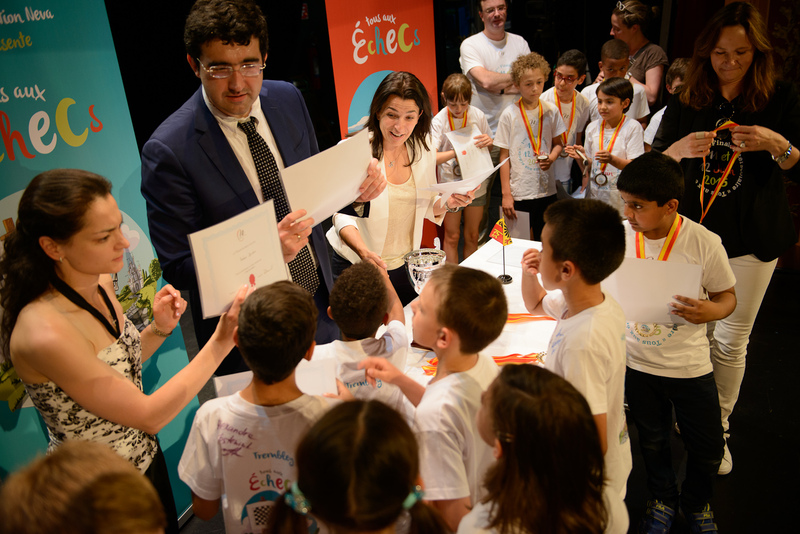 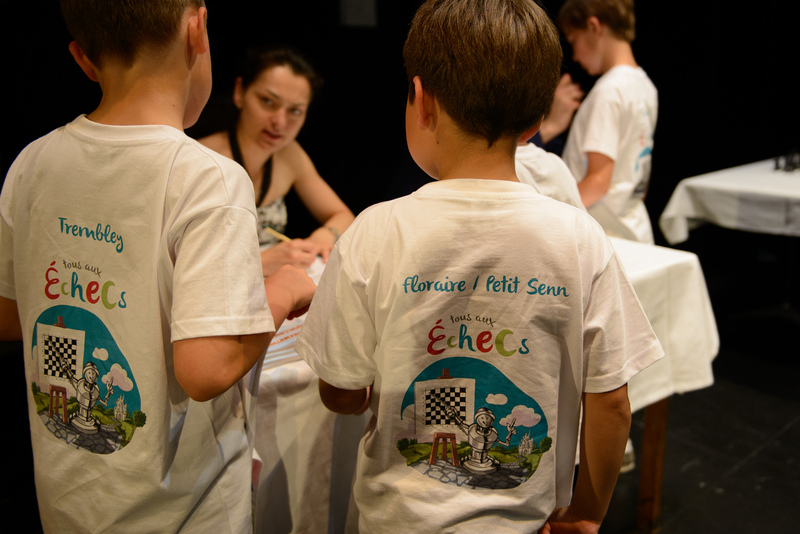 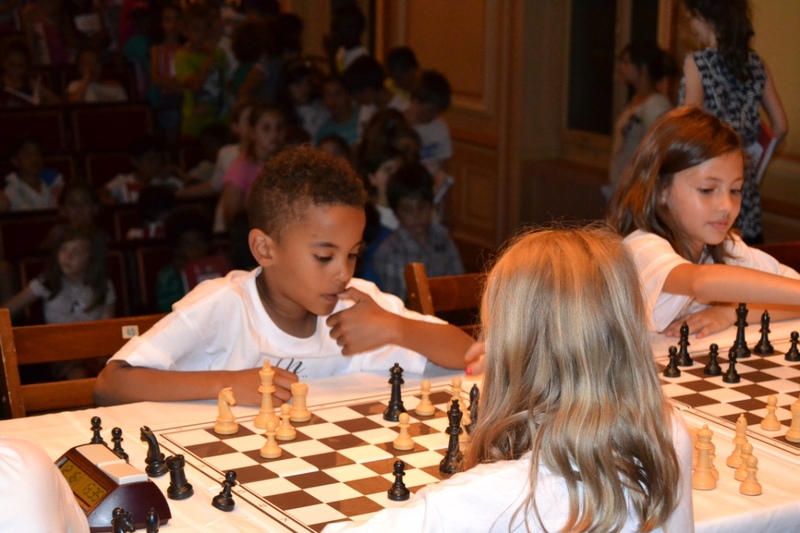 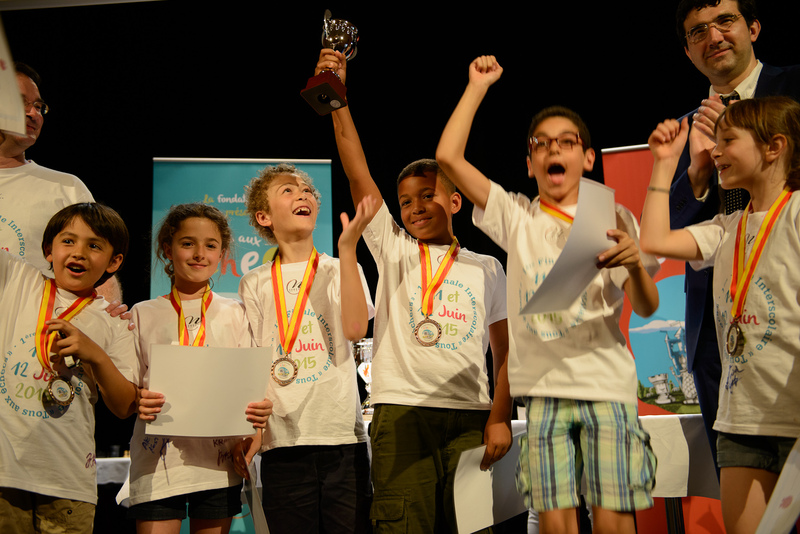 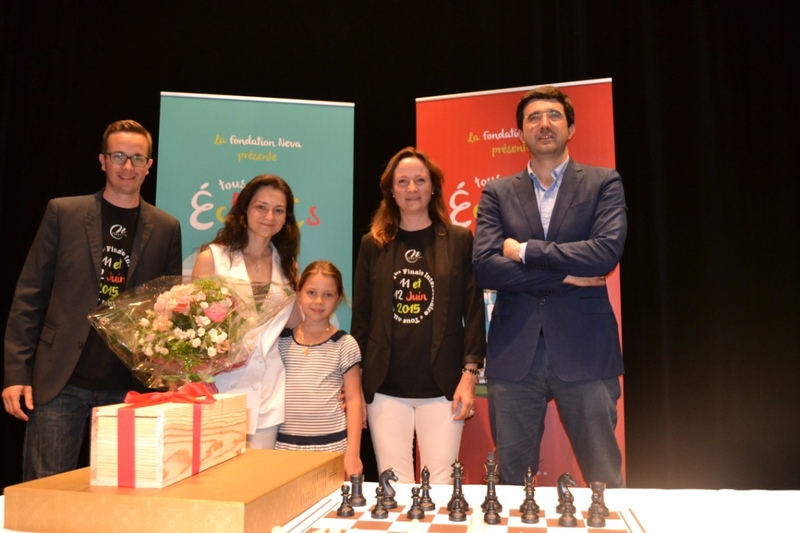 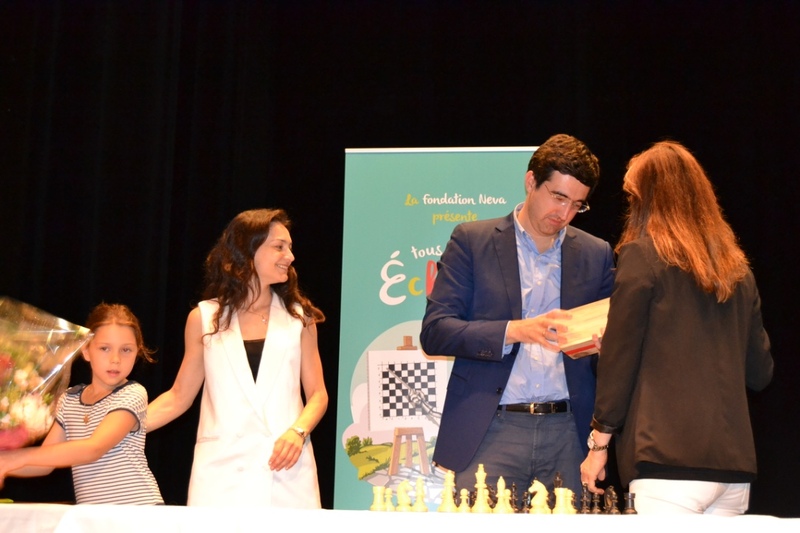 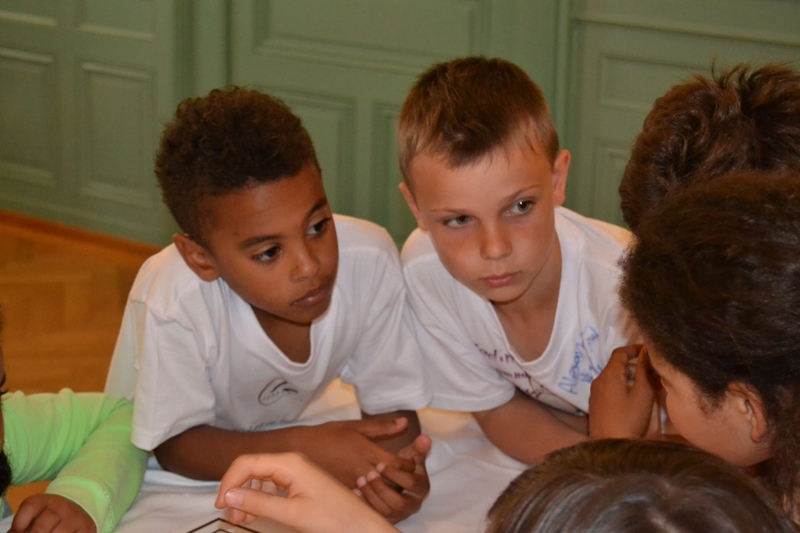 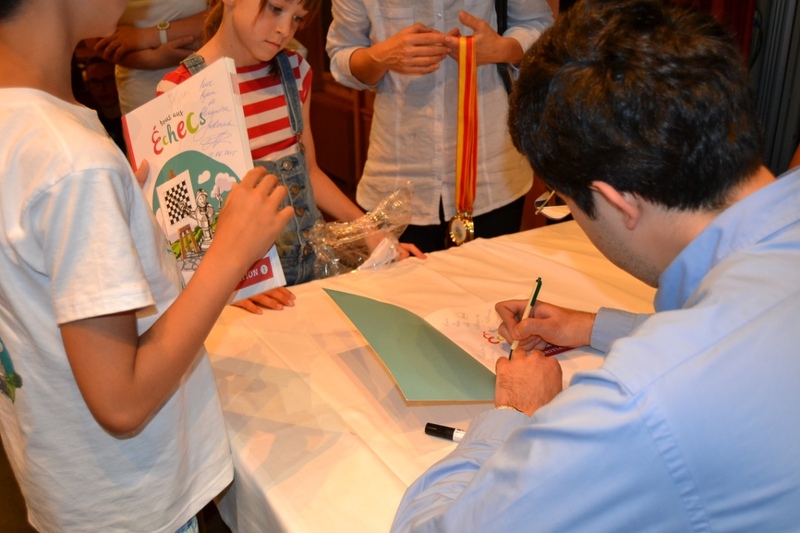 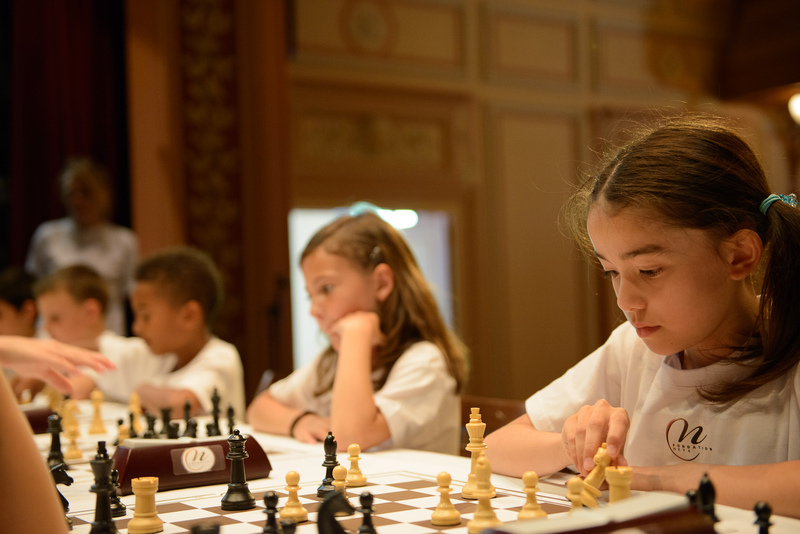 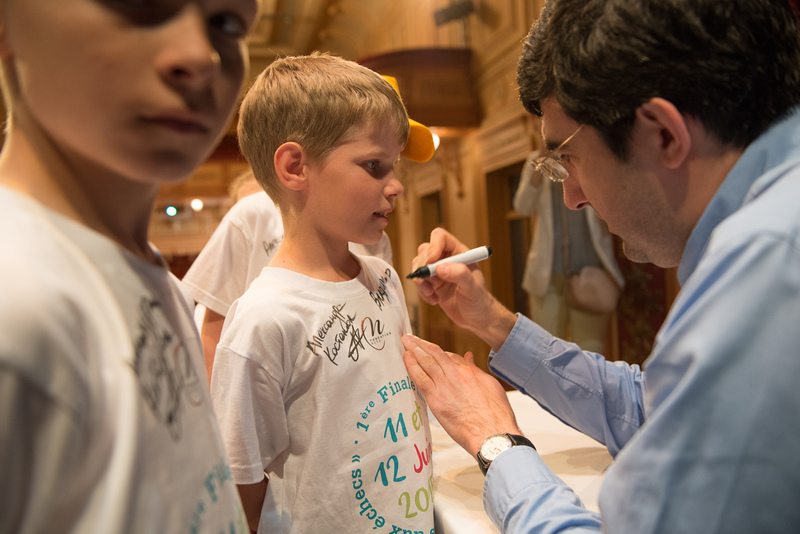 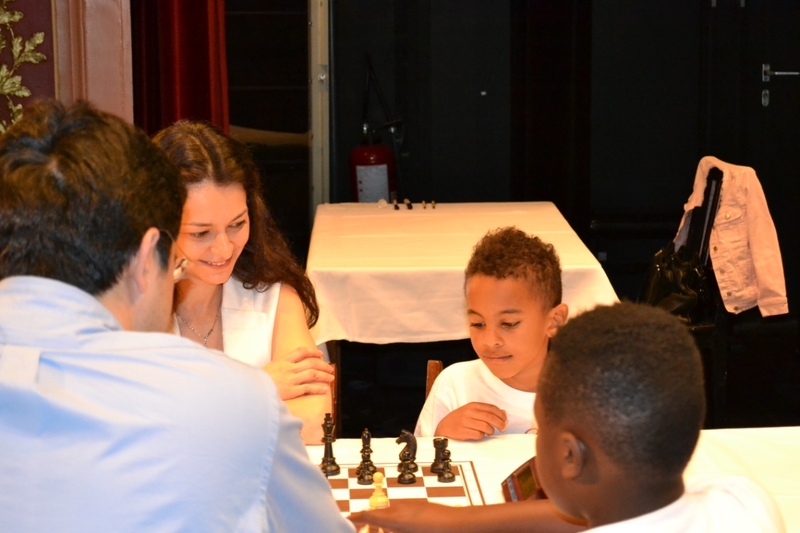 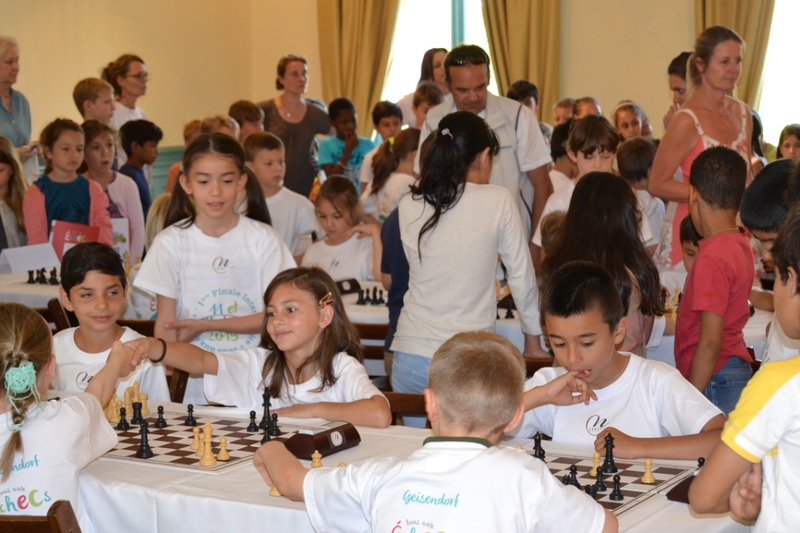 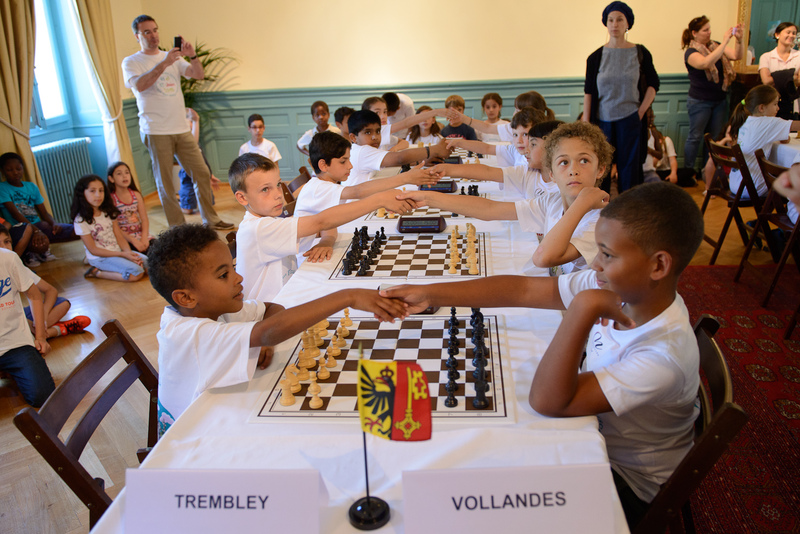 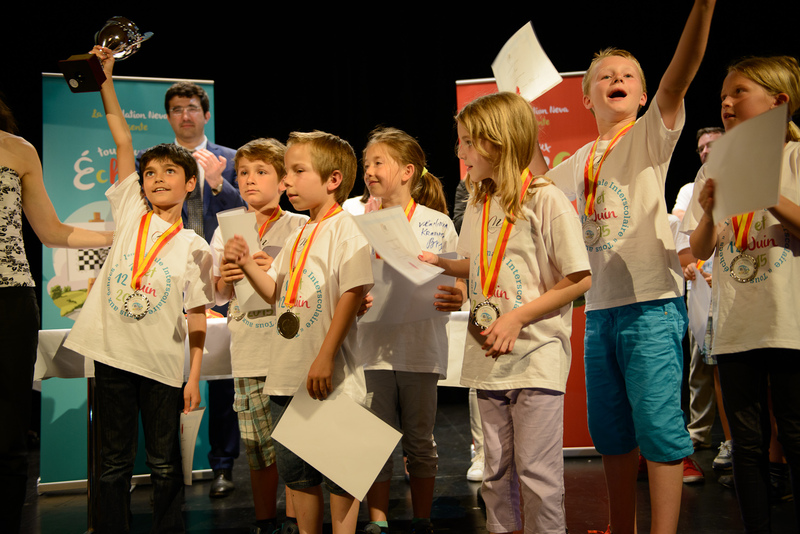 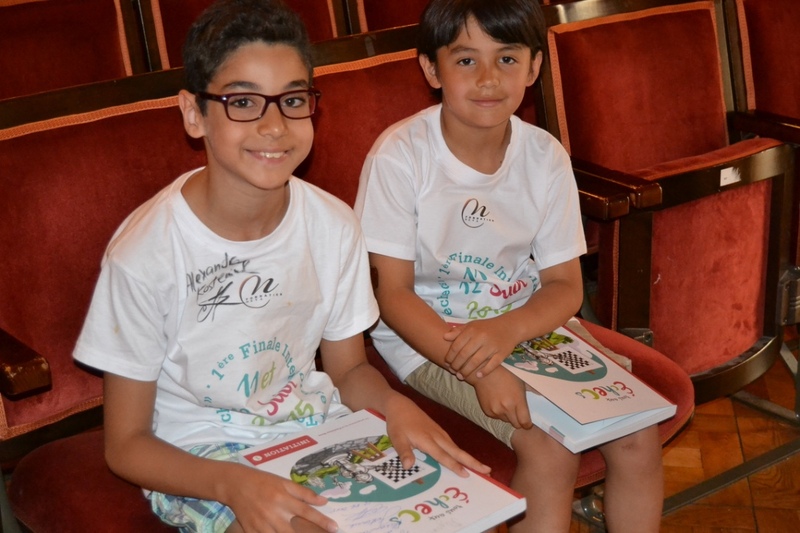 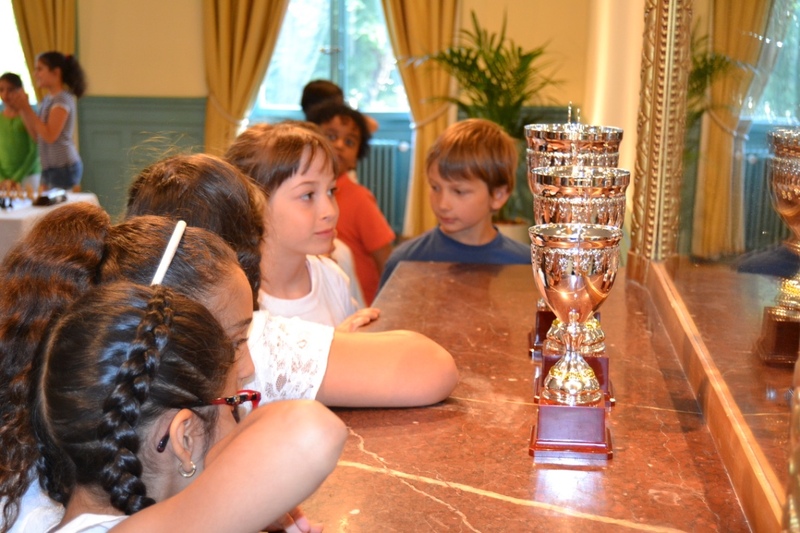 Nearly six months after the launch of its pilot project to teach chess in school time « Tous aux Echecs », Neva Foundation organizes an interscholastic tournament involving all classes of the program. 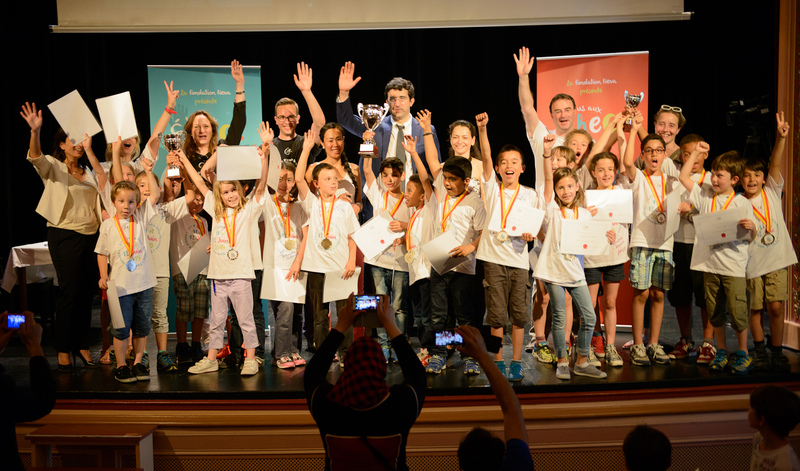 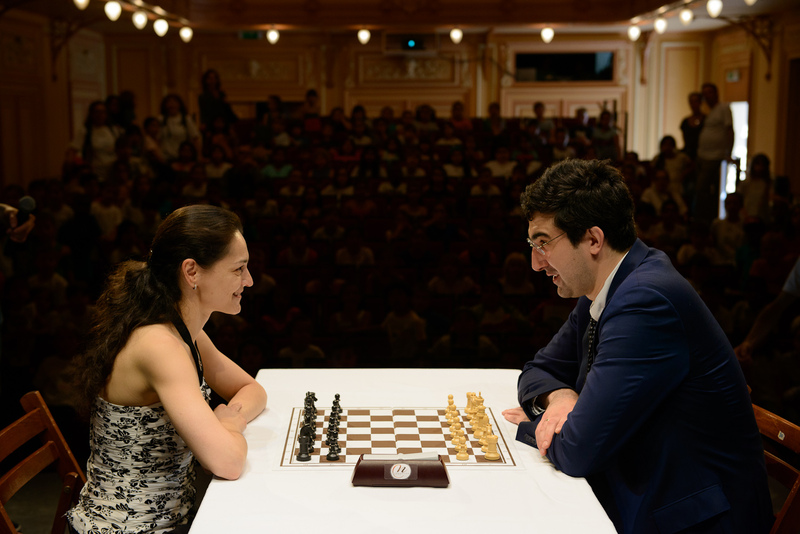 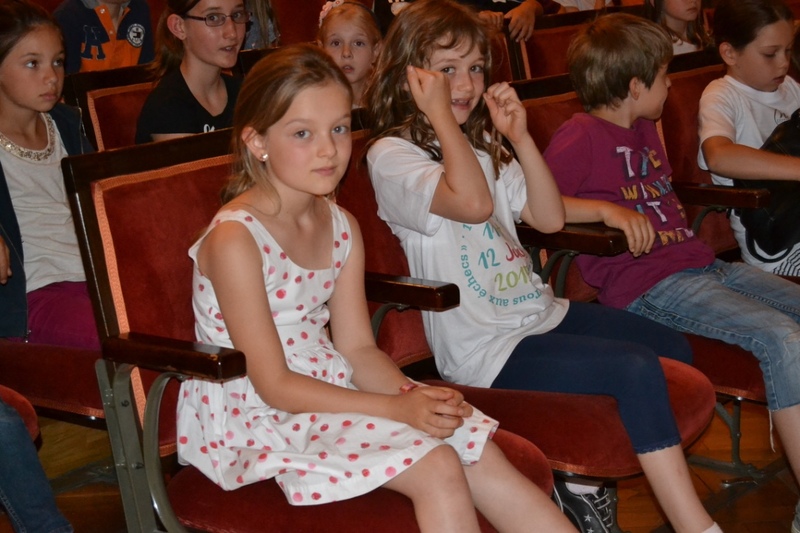 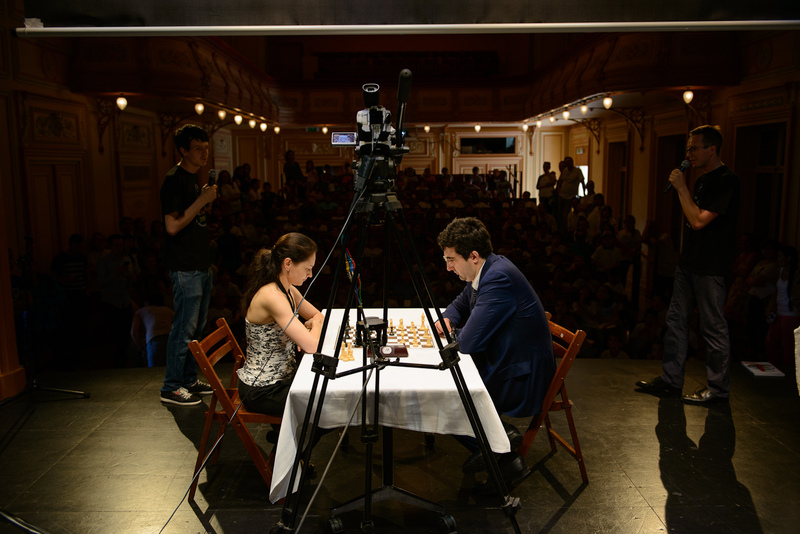 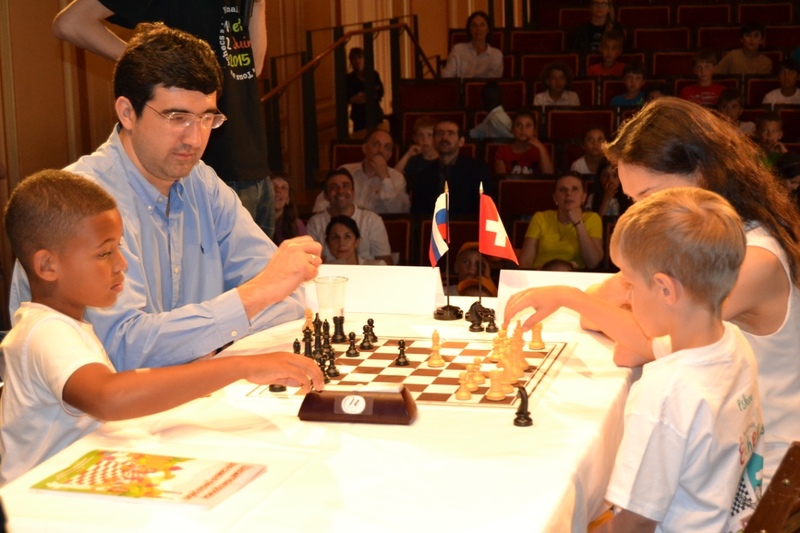 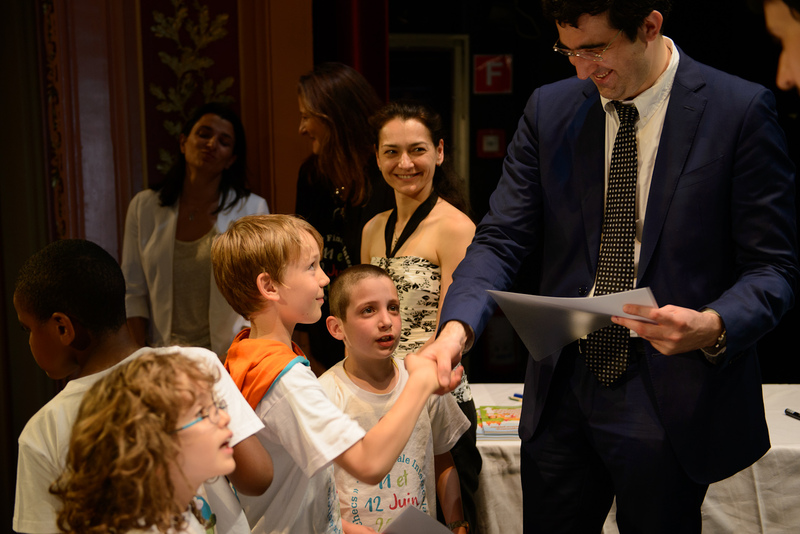 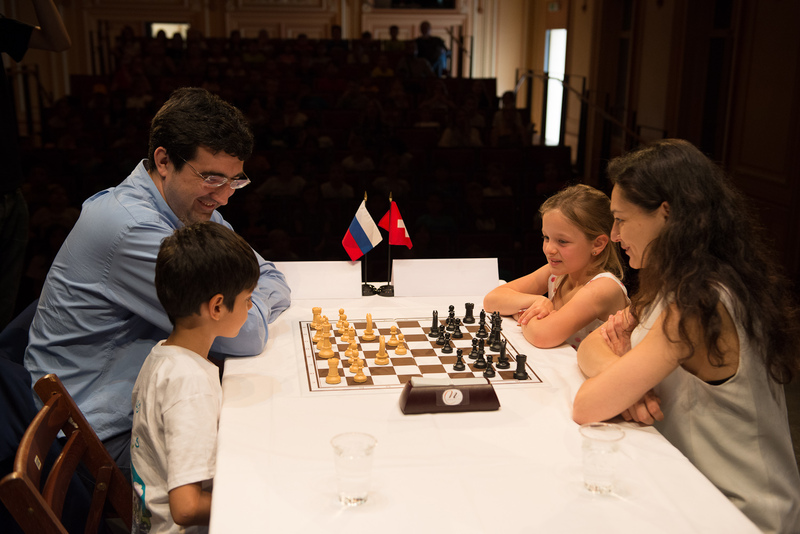 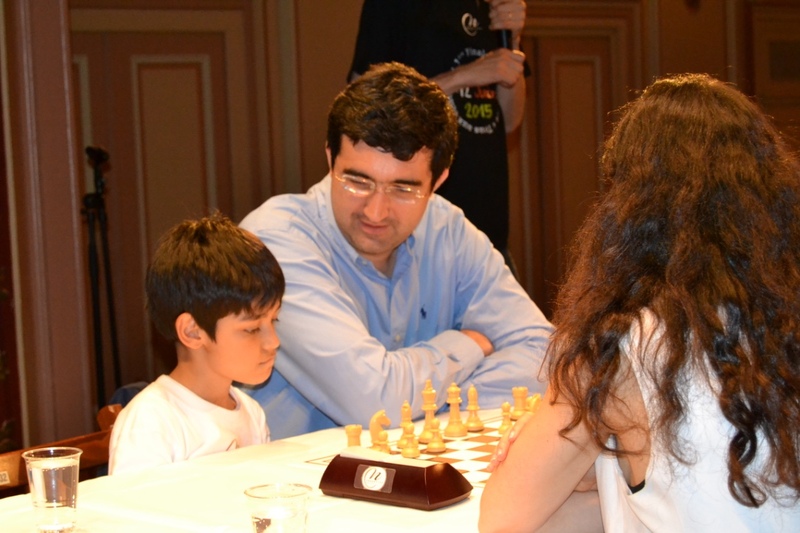 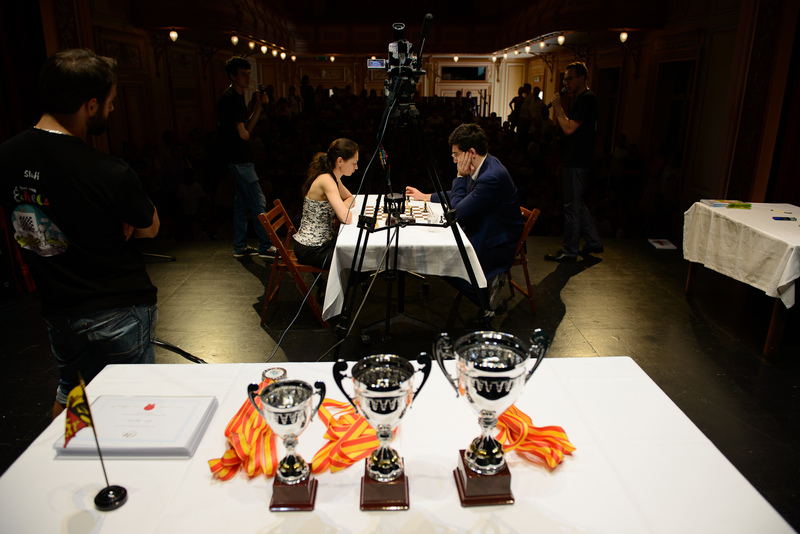 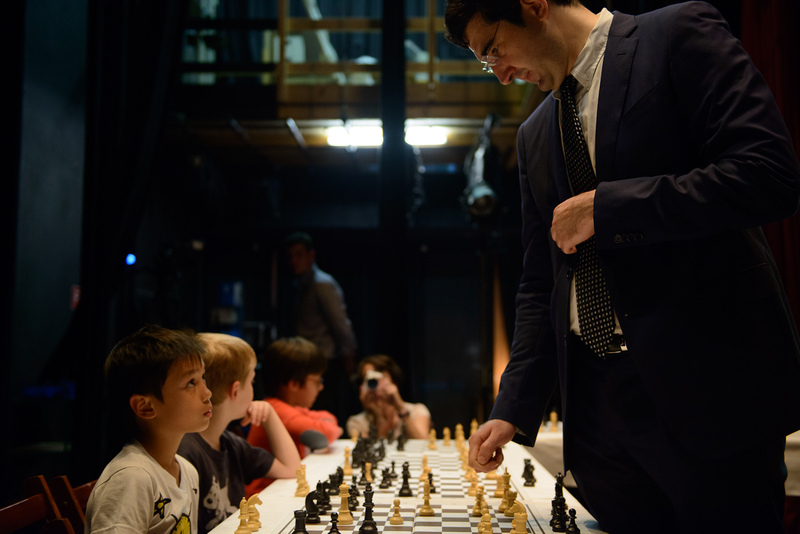 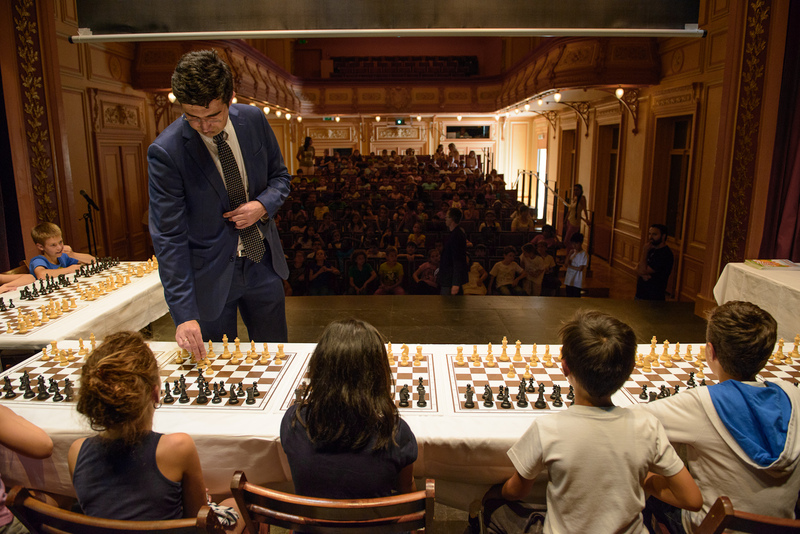 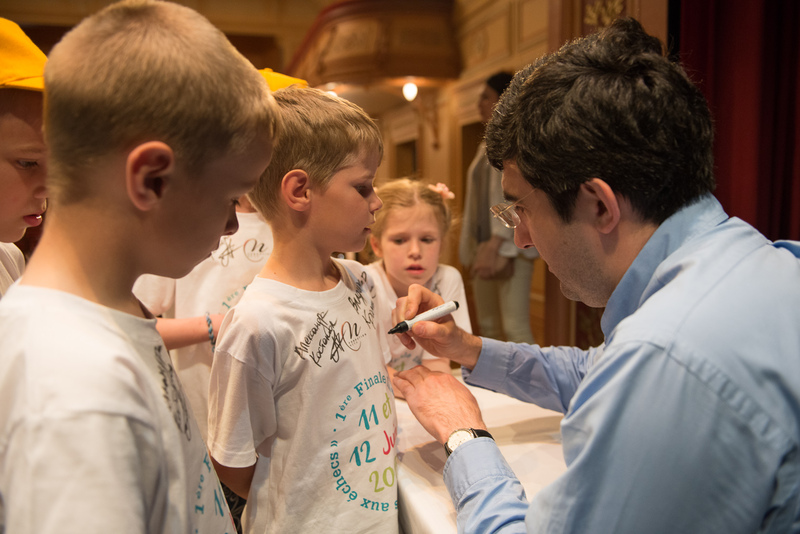 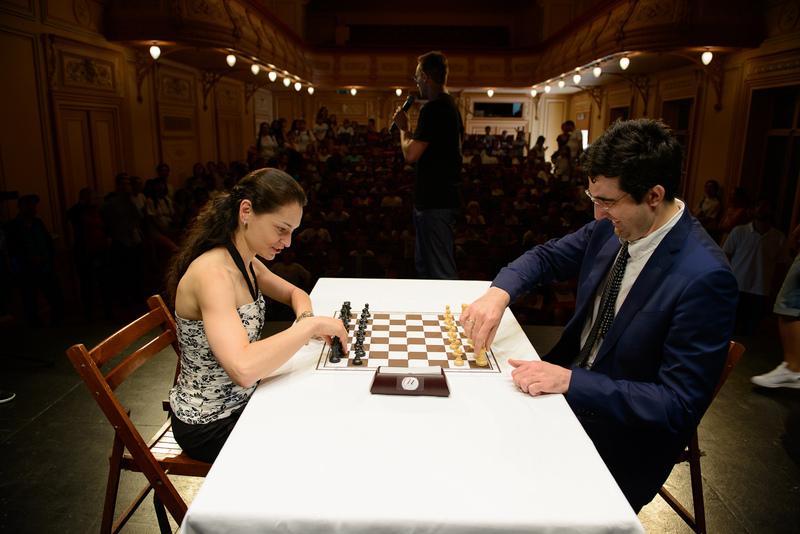 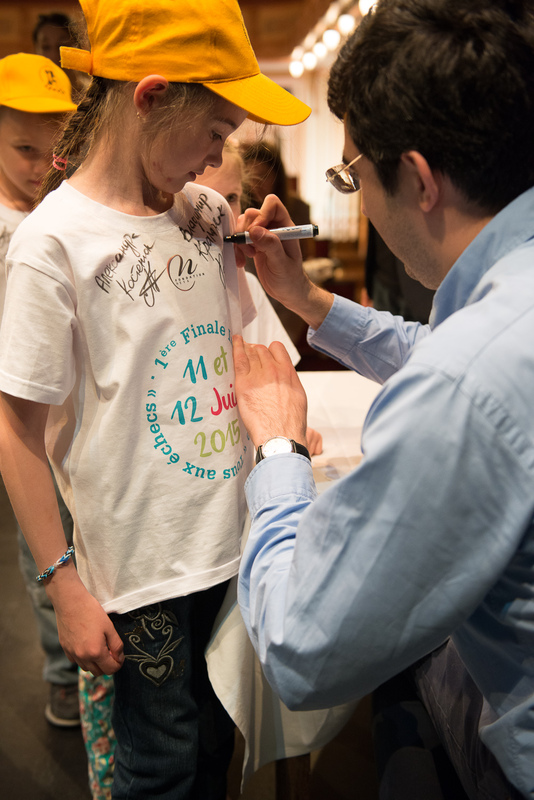 All the qualified students will compete in the final to be held on the 11th of June at the Théâtre les Salons Geneva in the presence of former world champions Alexandra Kosteniuk and Vladimir Kramnik, sponsor of Neva project. 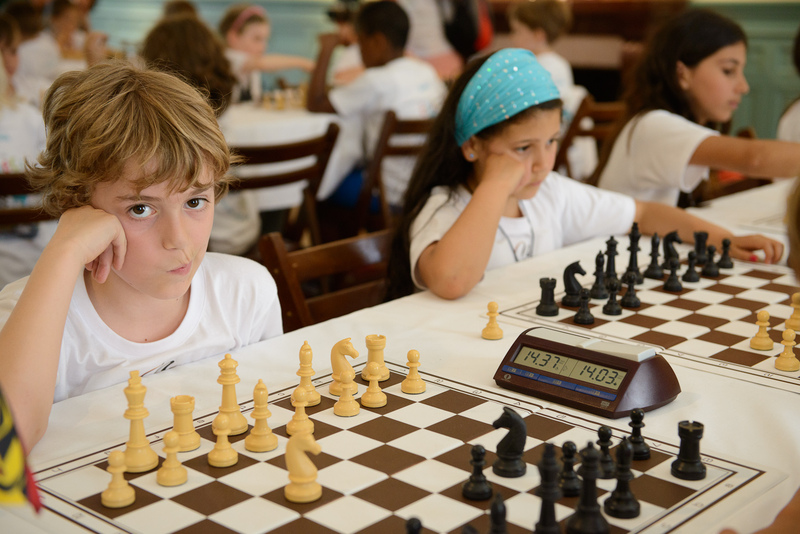 Om Friday 12th, some students will have the privilege of facing the two Grand Masters before they play each other during a match. 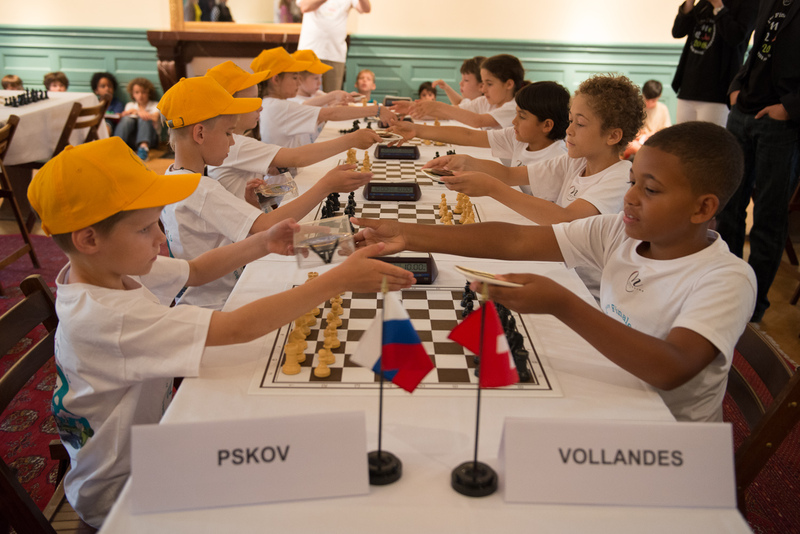 School students from Pskov in Russia will travel to play a friendly match against a team from Geneva. 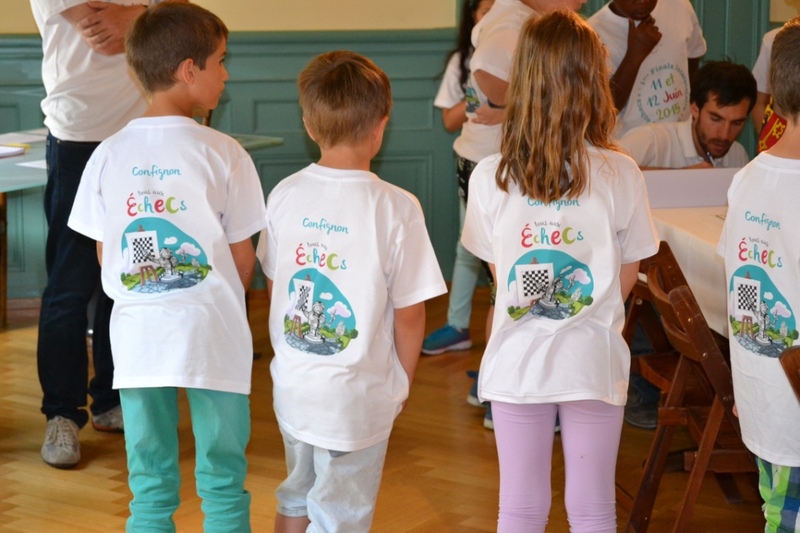 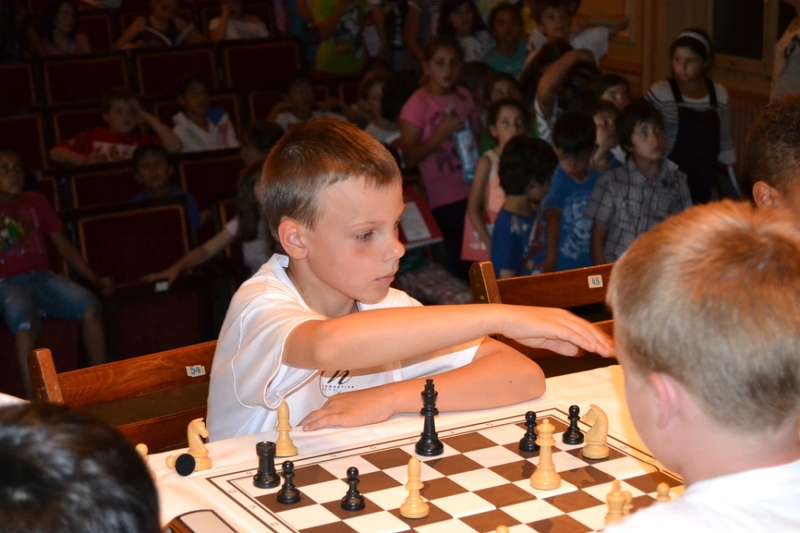 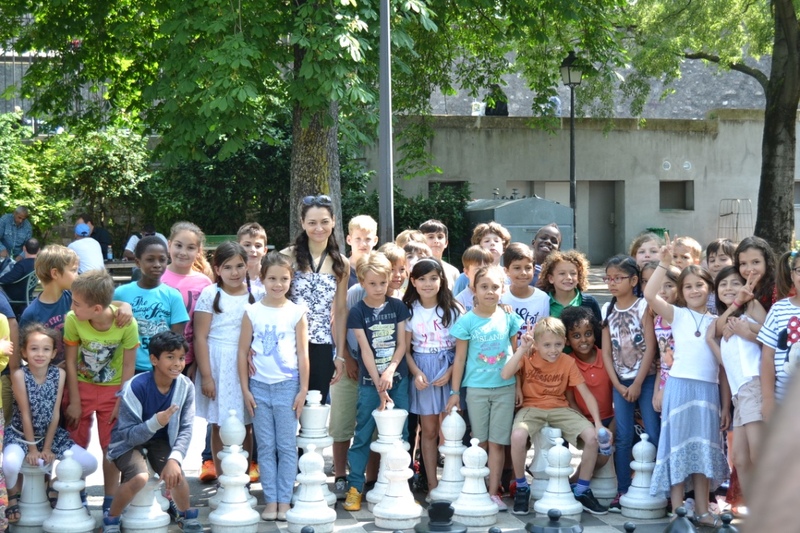 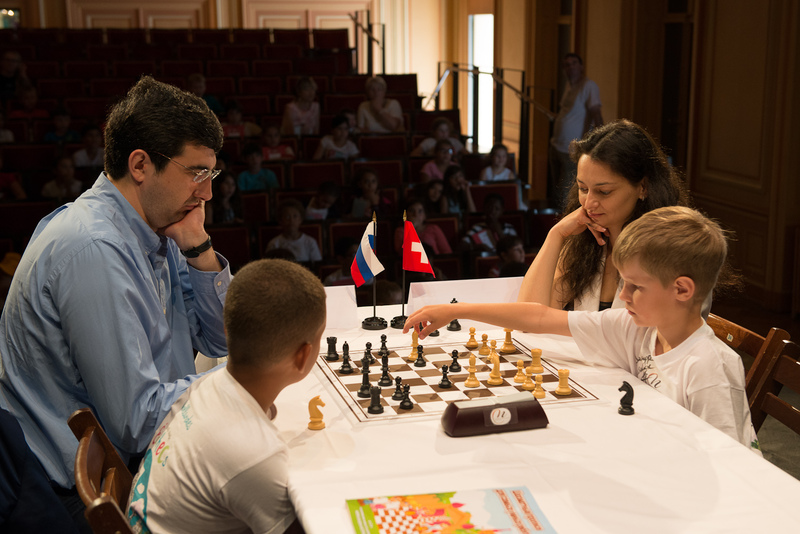 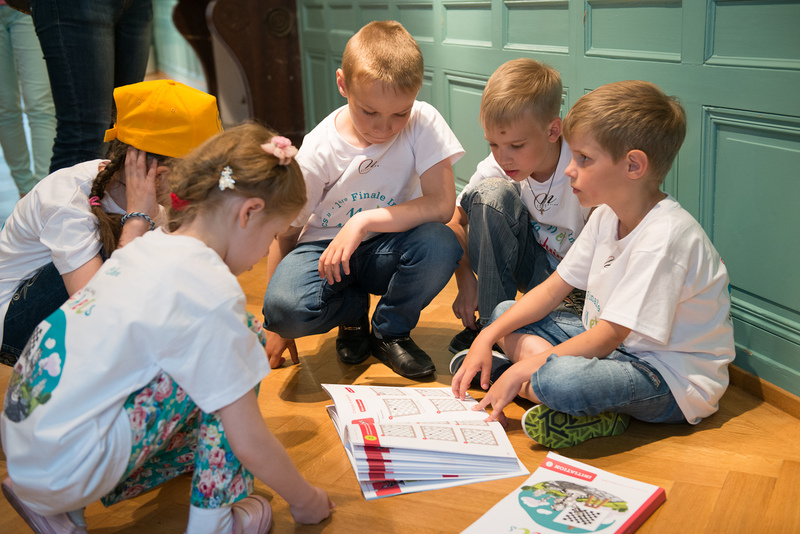 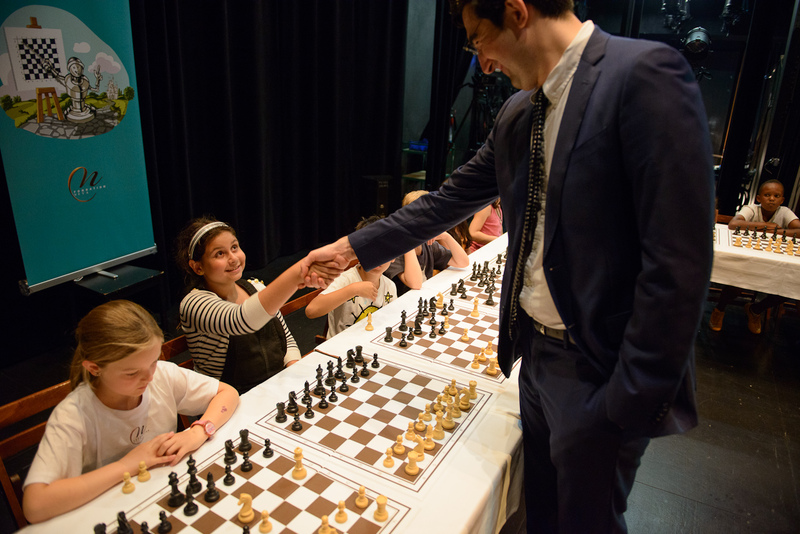 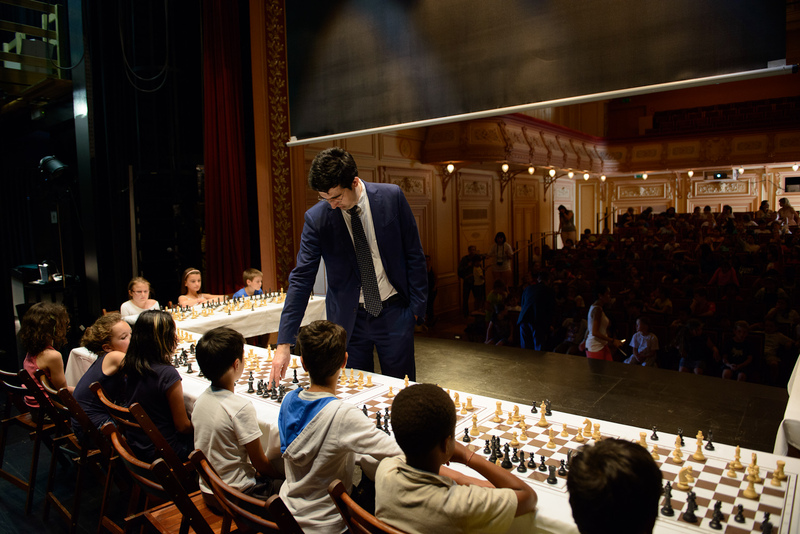 During two days the program illustrating the universality of the game will be fully occupied with : simultaneous games, outdoor games on giant chessboard, blitz ... for nearly 400 children coming to play chess for two days!